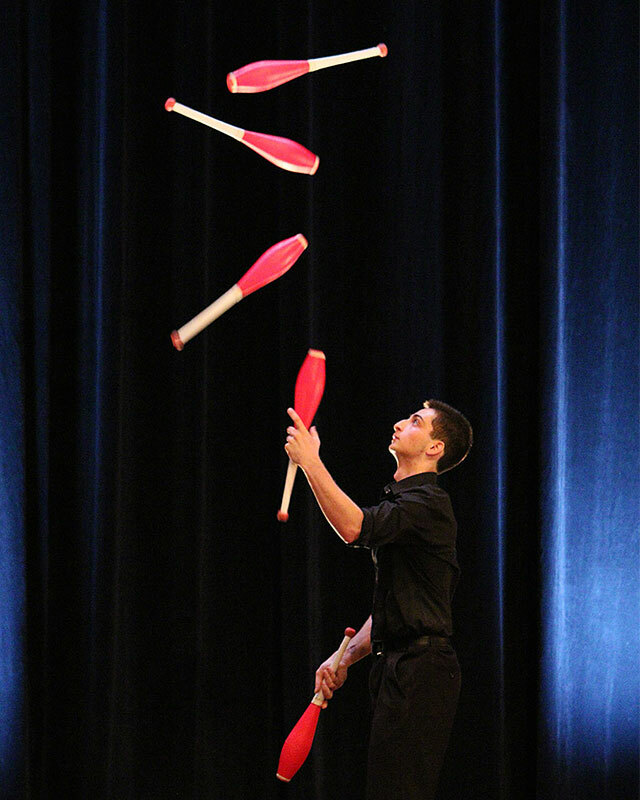 Join us at the IJA Festival 2019 for a week of incredible juggling, workshops, shows, competitions and memories in Fort Wayne, Indiana. 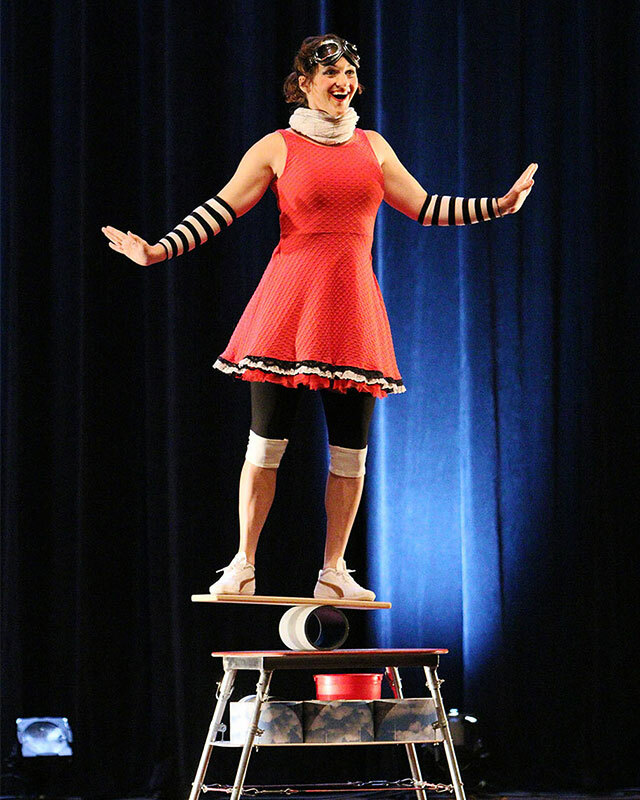 Stay tuned to this page for regular updates on performers, registration, special events and unexpected surprises! See you in Fort Wayne! 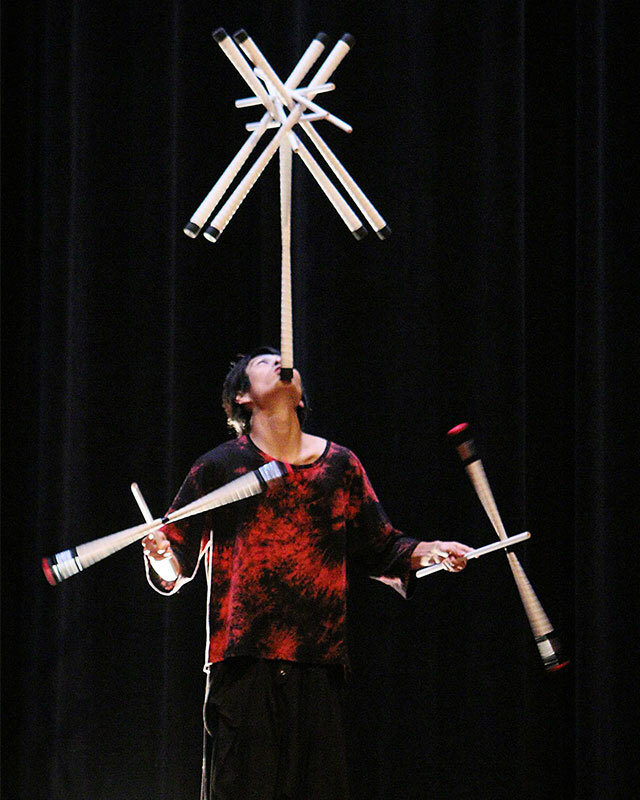 Jugglers and Circus Artists of all kinds are invited to join us for the 71st Annual IJA Festival, July 16-22 in Springfield, Massachusetts, USA. 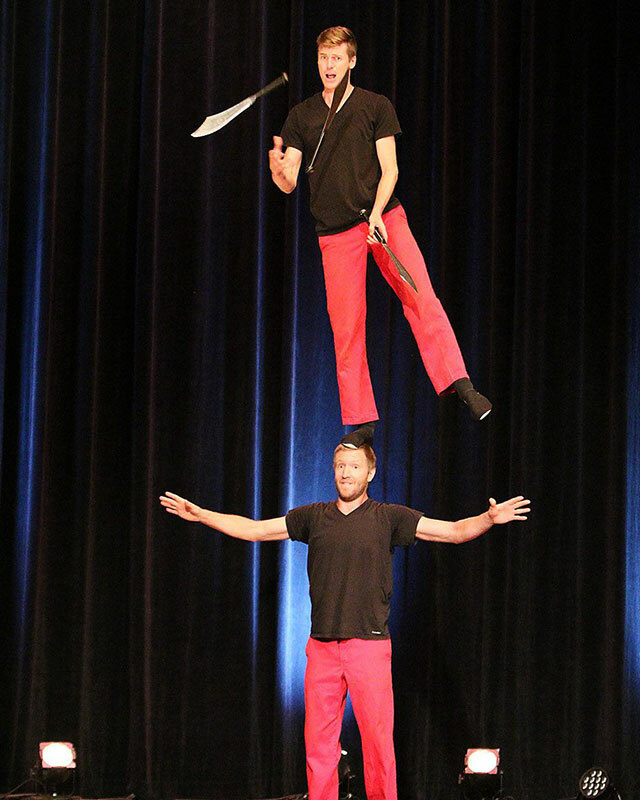 Shows, Competitions, Workshops, 24/7 Open Gym, Special Events – See You There! 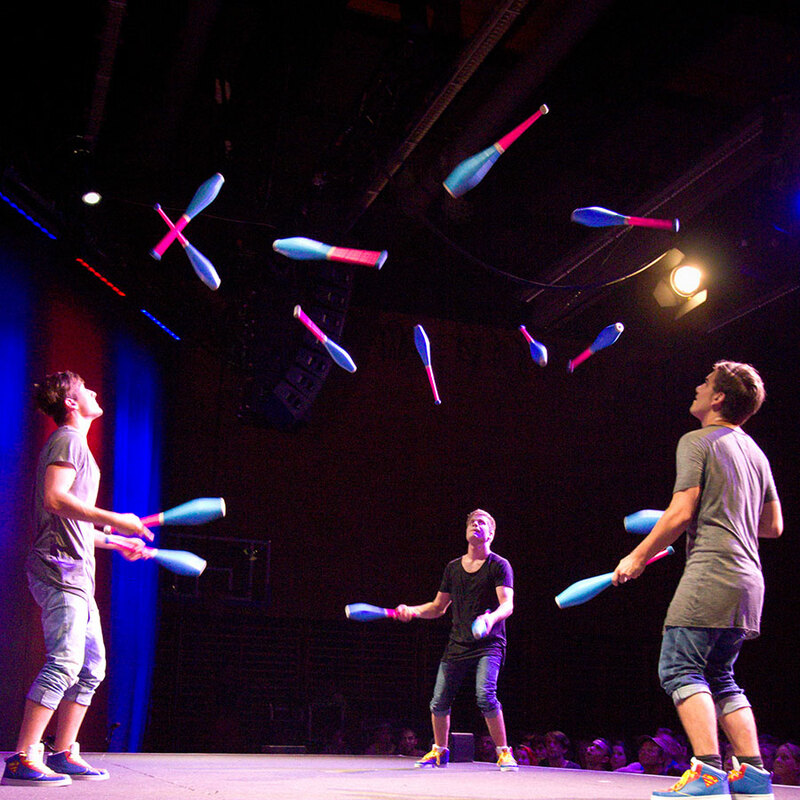 A 25,000 sq.ft main juggling space open 24 hours a day. Four adjacent rooms for workshop space, just steps from the gym. Within a 5 minute walk to our theater and hotels. 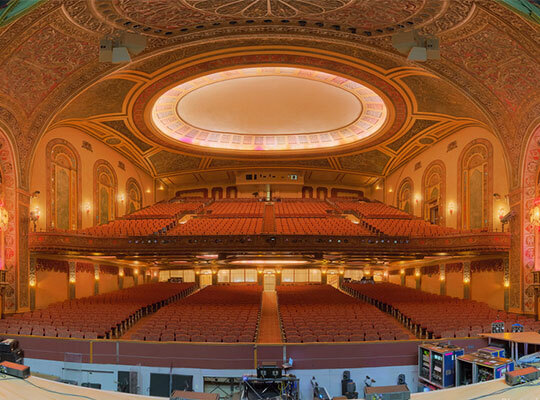 A classic Vaudeville-era style performance theater, built in the 1920s. The Embassy Theatre will be our venue for the Welcome Show, Cascade of Stars and IJA Stage Championships. Festival Hotels: Offering impressive low IJA festival rates for up to four people in a room. 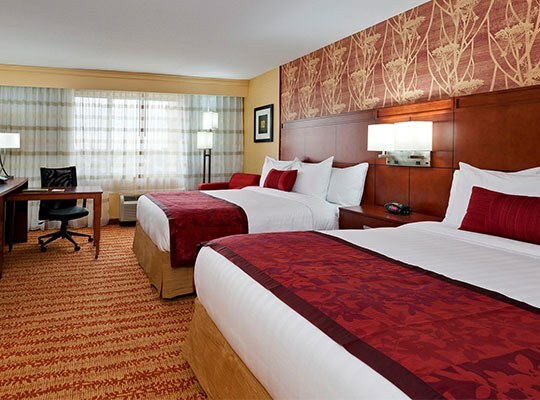 Complete hotel info including how to get the IJA group booking rates for the hotels are available on our Lodging page. 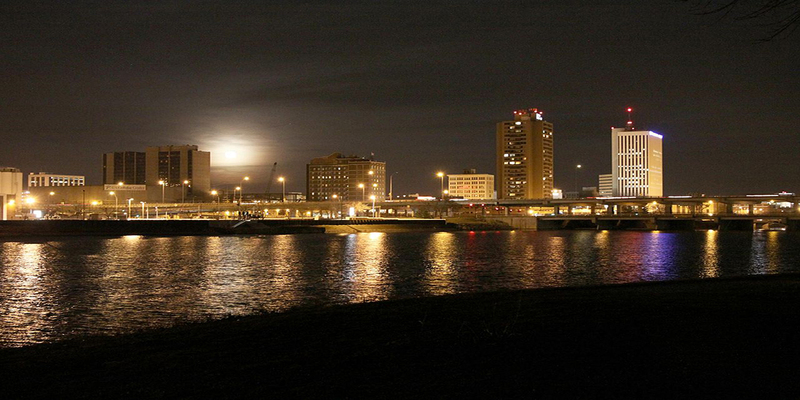 The Hilton Fort Wayne is a modern, full-service high-rise hotel right in the middle of downtown Fort Wayne. It is ideally located at the center of everything going on during the IJA festival. 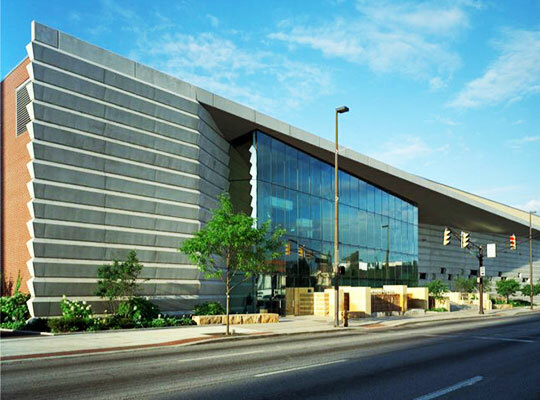 The Courtyard by Marriott is located less than 150 feet across the street from the entrance to the Grand Wayne Convention Center and features rooms with a king bed and fold out sofa, or double beds. 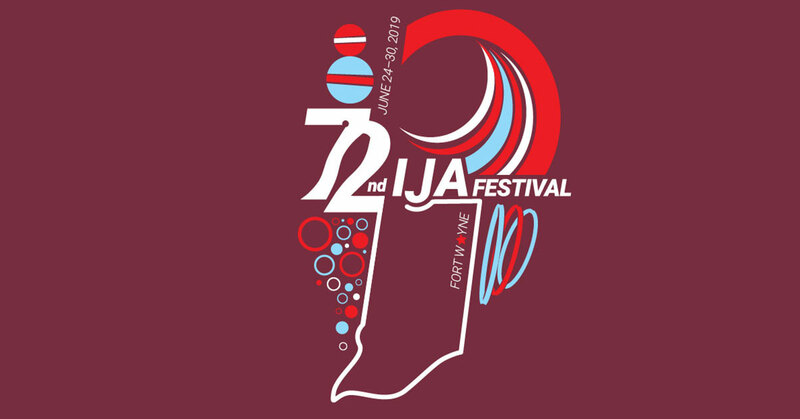 All the info you need to learn about and get ready for this year’s IJA Festival can be found on this site. Learn about the Lodging Options, Festival Events, Shows and Special Guests, Competitions, Festival Pricing, Vendor Information, and other Festival Details. Have any more questions? Don’t hesitate to Contact Us! 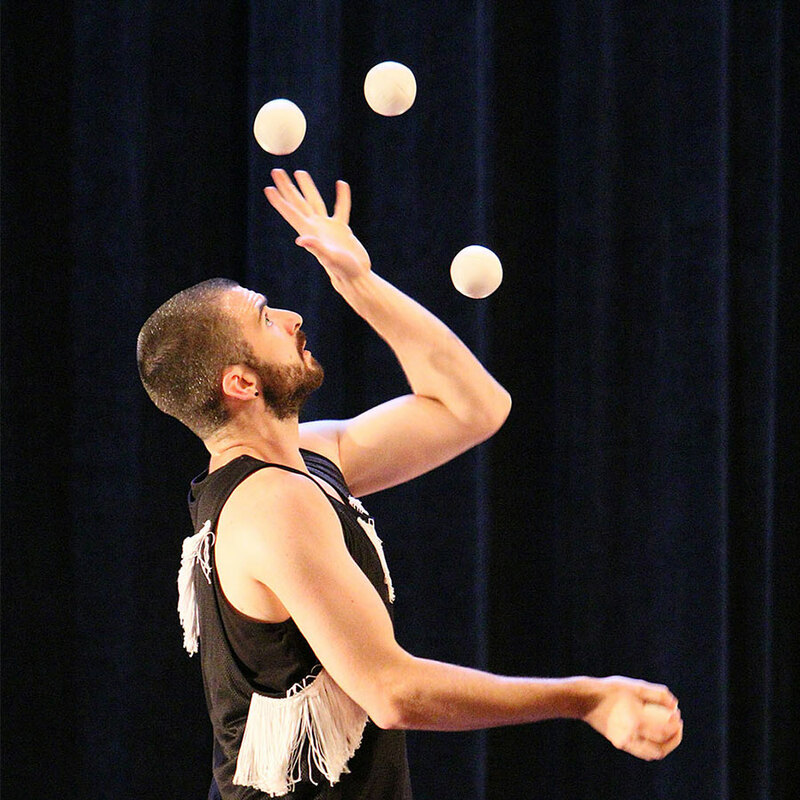 Keep an eye on this page for more updates coming soon on the 71st Annual IJA Festival. Join our Facebook Event Page for regular ongoing festival information! 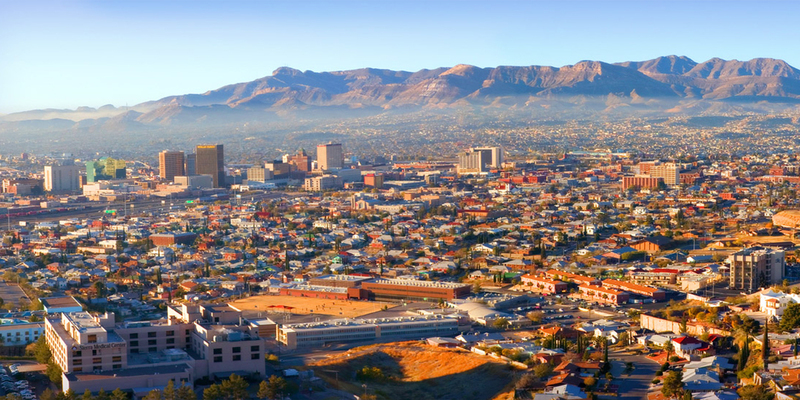 El Paso, Texas, July 13-19, 2020. 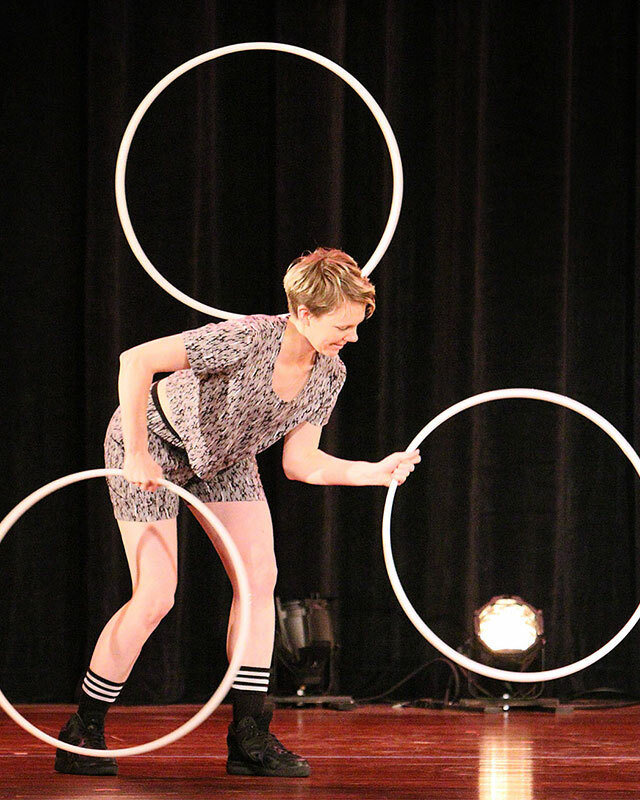 IJA has contracted for our festival destinations through 2022. We will begin qualifying prospective destinations for 2023 in late 2018. 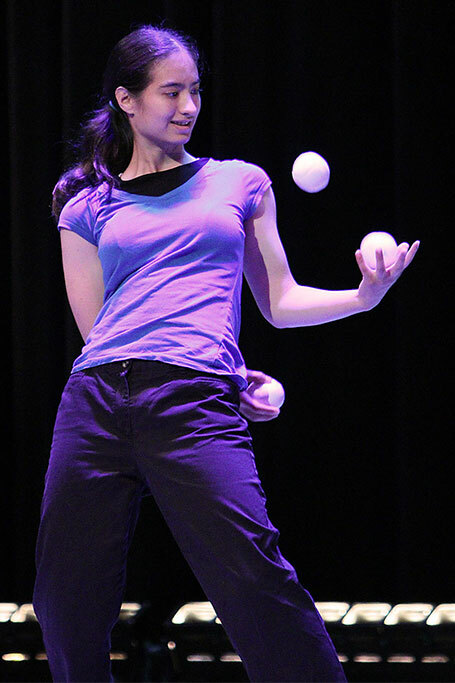 For further information, please contact IJA Future Festival Site Coordinator Mike Sullivan at 972-333-3532, or email festivalsite@juggle.org. 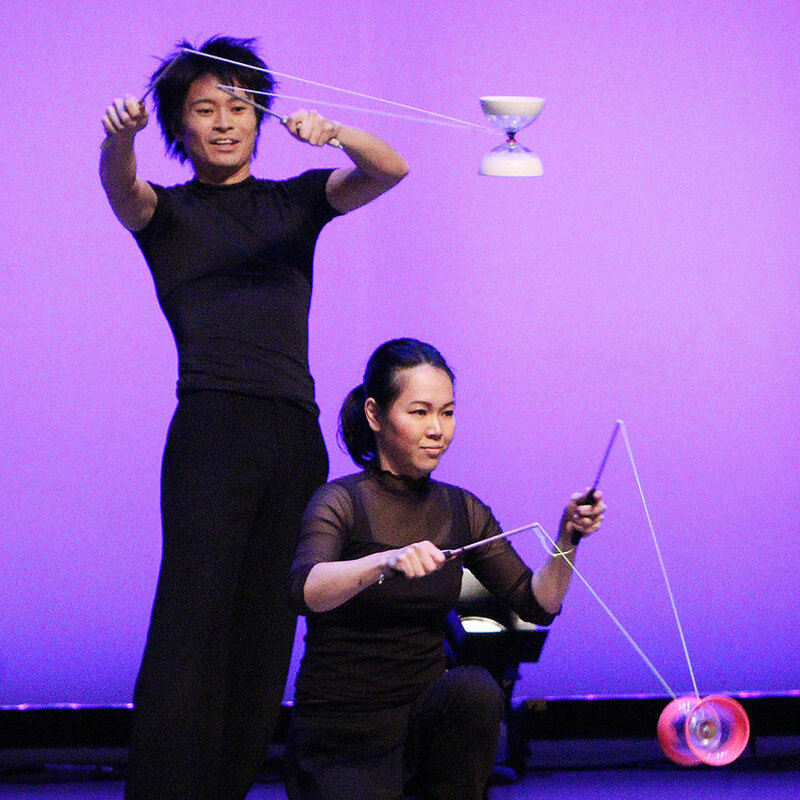 Interested in IJA Festival history and past competition results? See Past Festivals.